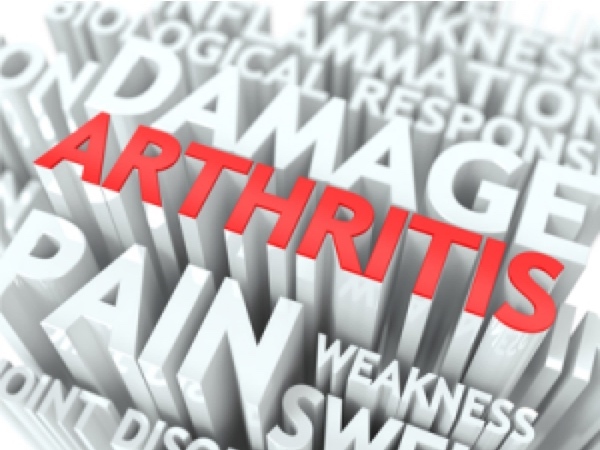 Put simply, arthritis is inflammation in the joints which result in joint pain, stiffness and limited range of movement. There are over 200 different varieties of the ailment. While it is generally associated with age, it can also affect young people. It can strike almost any area of the body, with each region having a different cause and name. In some cases, can cause damage to soft tissues and muscles, like the heart and lungs. Psoriatic arthritis, another autoimmune form. Ankylosing spondylitis, also a type where the body attacks itself. If you or a loved one are suffering with, don’t hesitate to give us a call today. We’re here to help in any way we can!